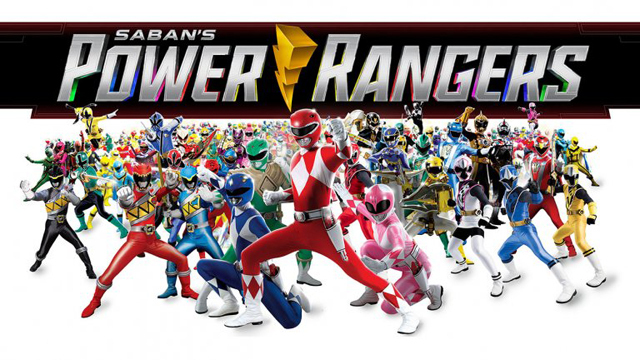 The success of the recent Power Rangers movie has brought the classic show back into the eyes of the mainstream audience. 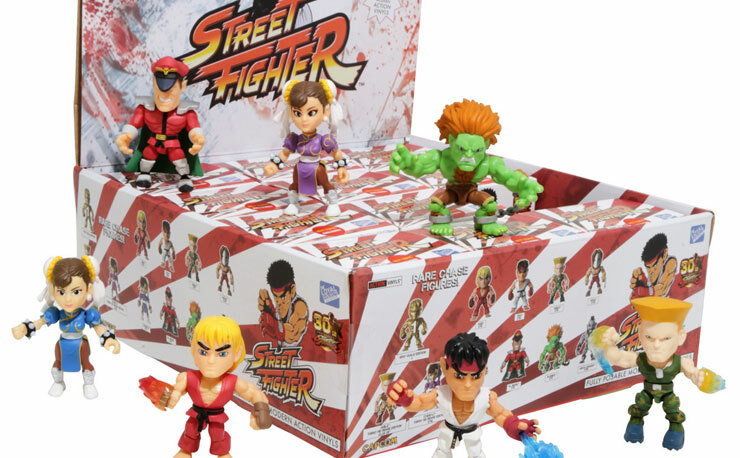 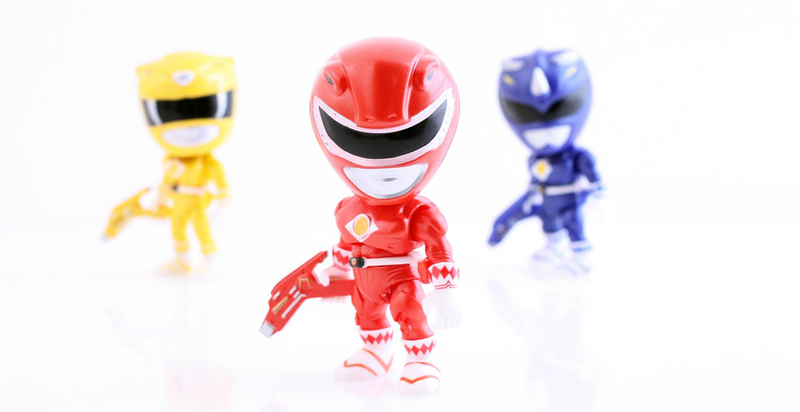 With the film on their minds, the awesome guys over at The Loyal Subjects have created a series of figures based on the movie version of the Rangers, and you can start collecting them right now. 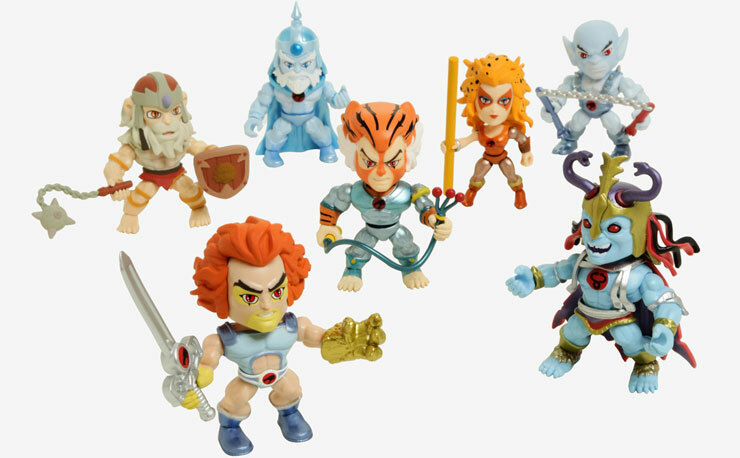 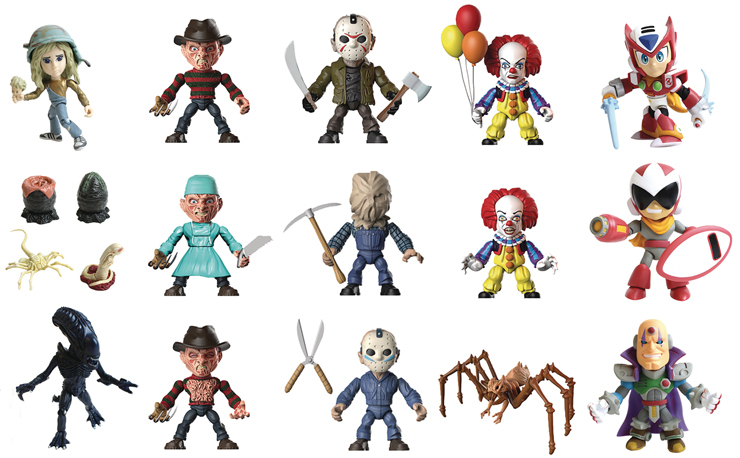 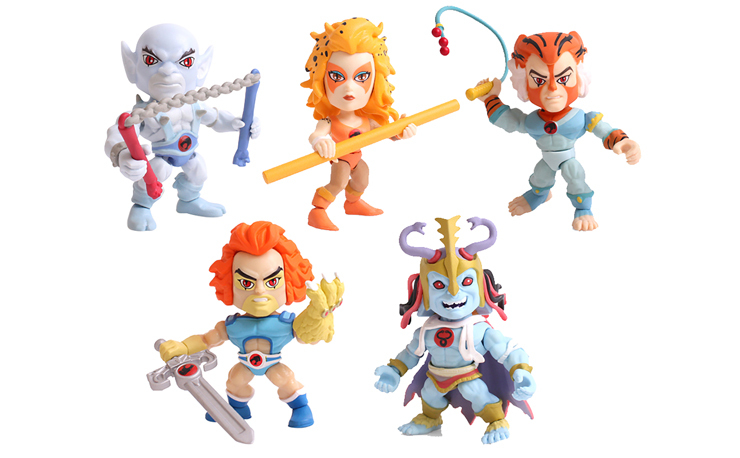 Better yet, we’ve got some Hot Topic exclusives right here including a few new “Crystal” translucent chase variants to hunt down. 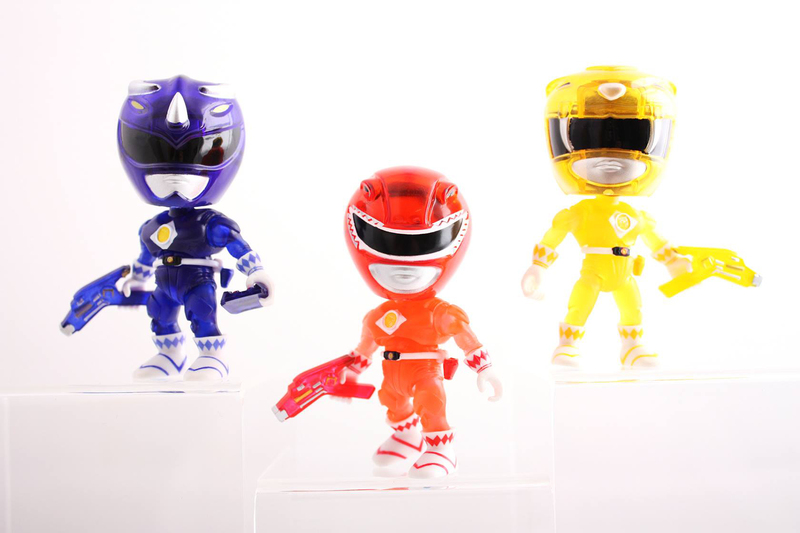 These 3” figures are all fully-articulated and come with removable helmets and multiple accessories. 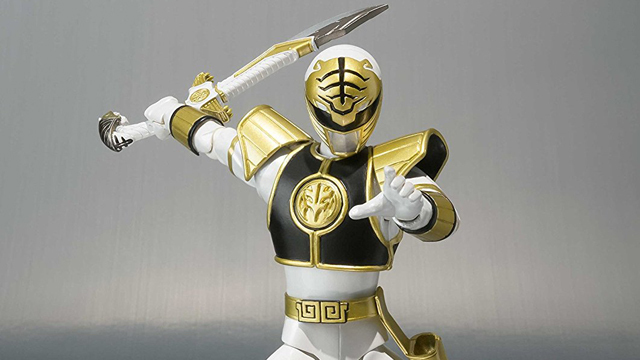 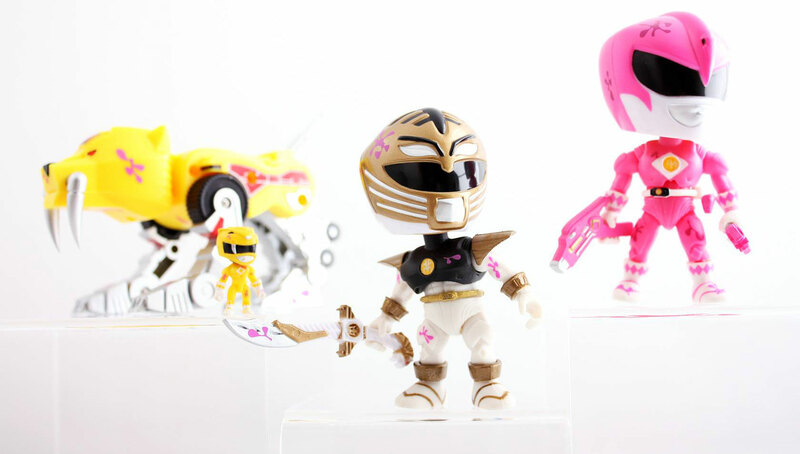 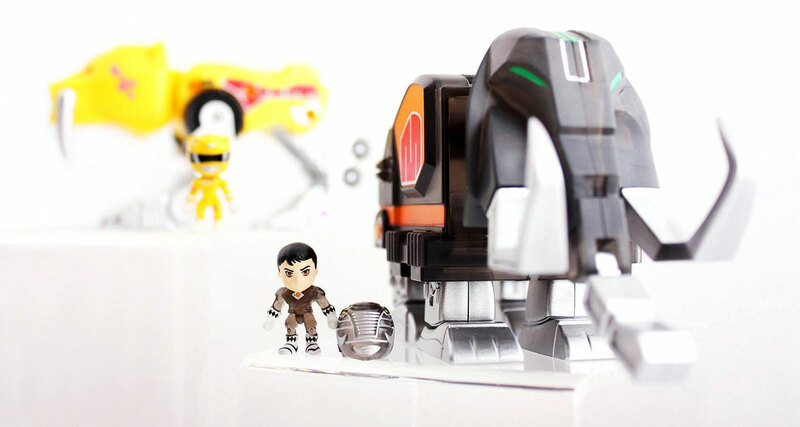 This set features all the Rangers, the White Ranger in Gold and Ooze variants, as well as an Ooze version of the Sabertooth Tiger Zord and a translucent version of the Mastodon Zord to find and collect. 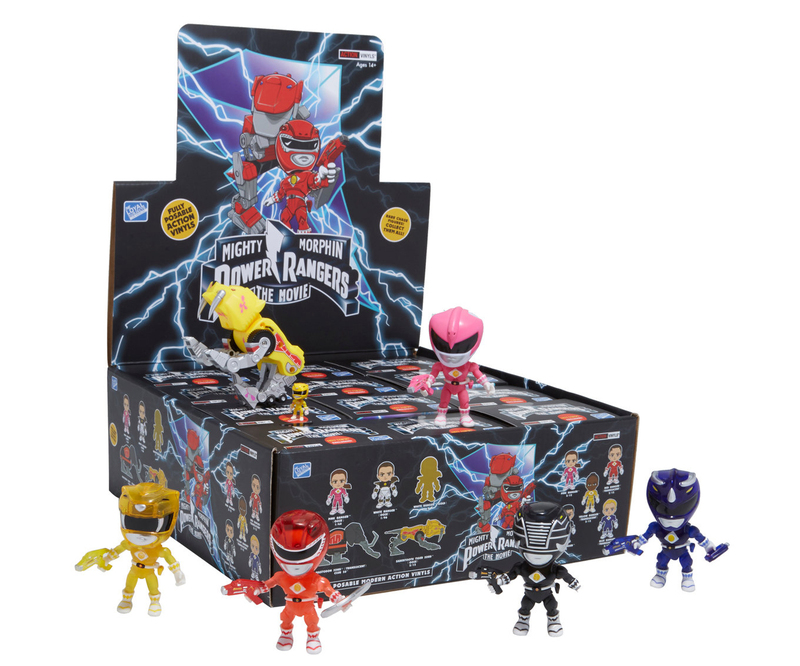 You can head over to Hot Topic and start hunting down these exclusive blind boxed Power Rangers Action Vinyls and hopefully pick up some of the rare chase variants in the process. 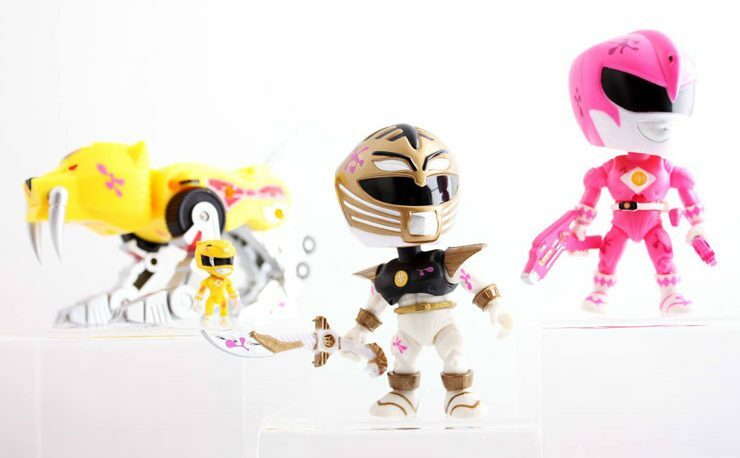 Go, go get some!